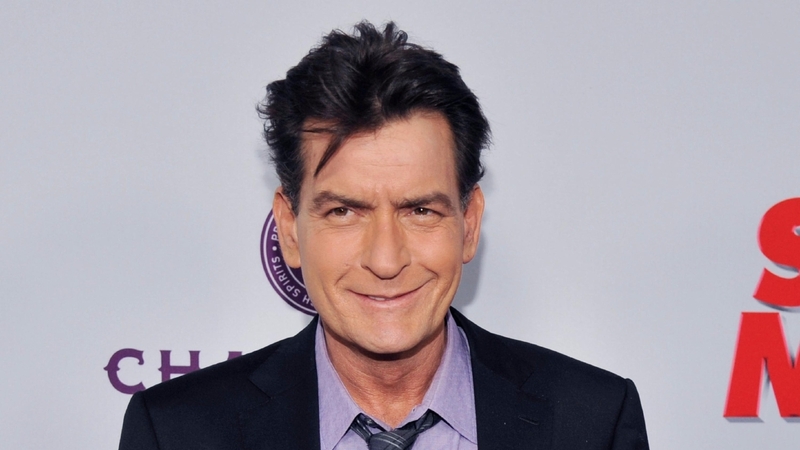 Charlie Sheen has put up Babe Ruth memorabilia for auction | Circa News - Learn. Think. Do. Actor Charlie Sheen is putting up two of the most desirable items from baseball legend Babe Ruth’s career up for auction, according to ESPN. Sheen told ESPN on Monday that he cosigned Ruth’s 1927 World Series ring to auction house Lelands.com for a sale this Friday. Lelands.com will also reportedly auction off an original copy of the sale document that transferred Ruth from the Boston Red Sox to the New York Yankees. Twitter users on Monday voiced surprise over Sheen’s decision as the actor had not previously revealed himself as the owner of the memorabilia. ESPN reported that bidding on Ruth’s 1927 World Series ring previously exceeded $600,000, making it the highest-priced sports champion ring ever sold. The high bid on the 1919 document about Ruth’s move from Boston to New York, meanwhile, reportedly topped $400,000 for the copy owned by former Yankees owner Jacob Ruppert. The copy owned by former Red Sox owner Harry Frazee sold in 2005 for $996,000, according to ESPN. Sheen portrayed Cleveland Indians pitcher Ricky “Wild Thing” Vaughn in two films from the “Major League” franchise. Ruth played 22 seasons in Major League Baseball (MLB) from 1914 to 1935, ultimately winning seven World Series championships. “The Bambino” is widely regarded as one of baseball’s greatest players and is one of the sport’s inaugural Hall of Fame members.